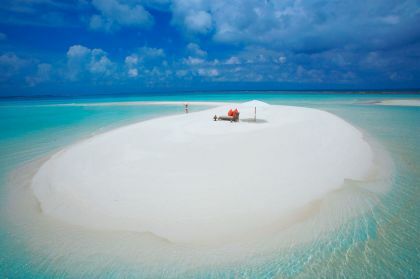 Dhonakulhi is a large crescent-shaped island with a beach length of about 1.4 kilometres (4593 feet) on each side, a width of 500 metres (1640 feet) and land area of 234,000 m2 – equivalent to 28 football pitches. 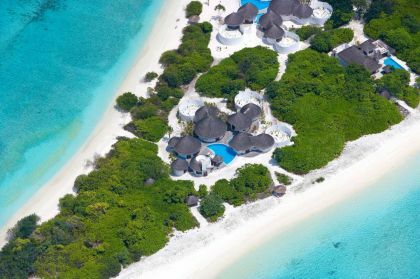 The crystal clear turquoise waters of the shallow waist-deep lagoon surrounding the Island stretch as far as the eye can see. 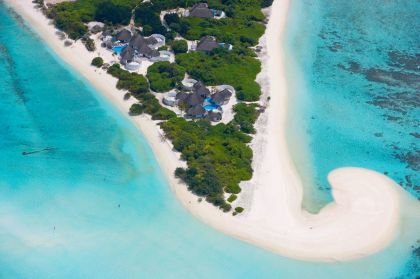 The Island is unique in its reef formation; the reef system it sits on has a natural channel splitting it in two distinct parts, forming a natural harbour for the marina. 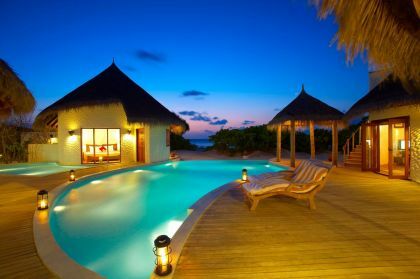 In addition to coconut trees, banana trees and rubber-tree-like vegetation, the Island is covered by uniquely rich tropical vegetation.. 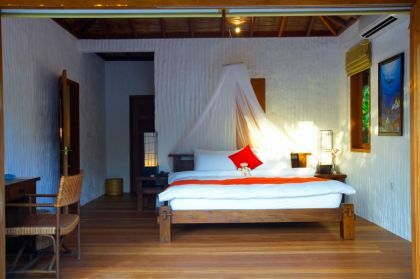 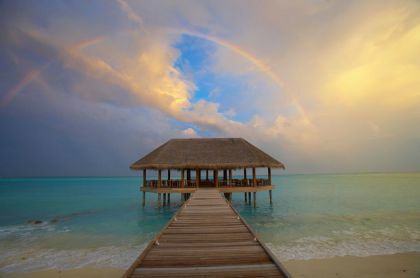 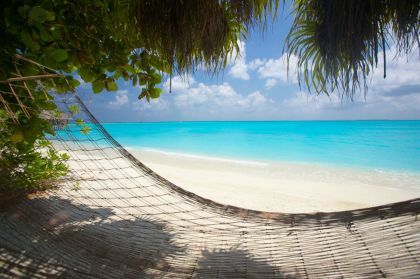 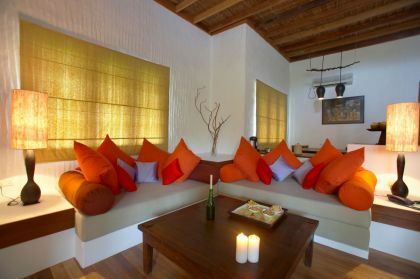 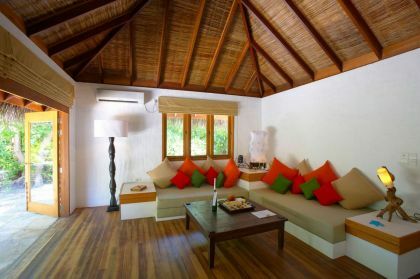 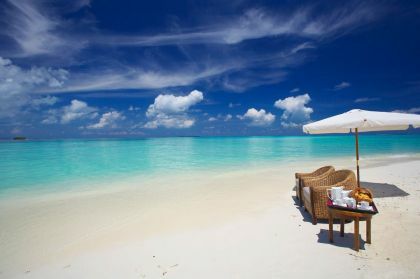 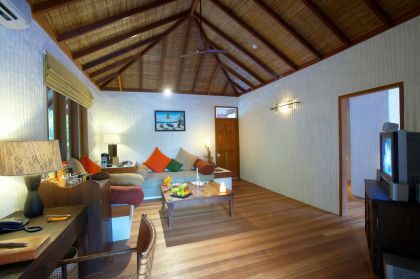 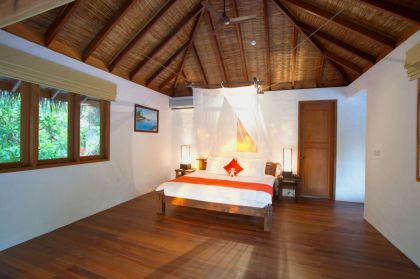 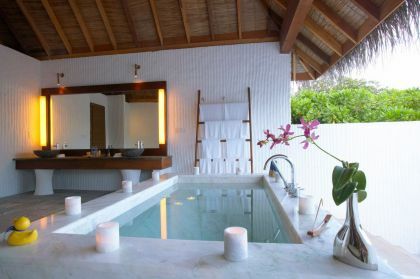 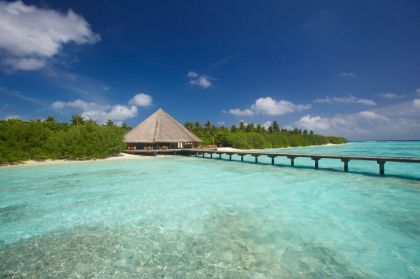 The Island Hideaway, Spa Resort & Marina is a luxury boutique resort situated on the privately owned uninhabited island of Dhonakulhi, North Maldives, Indian Ocean. 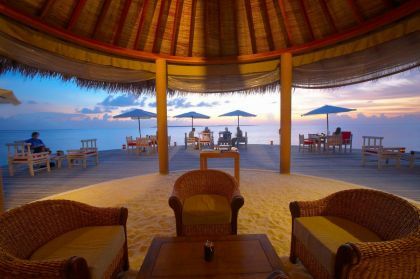 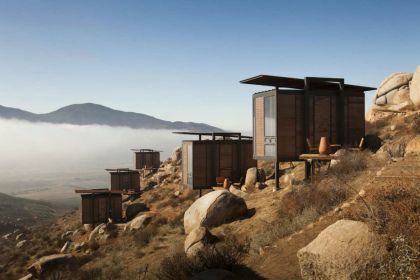 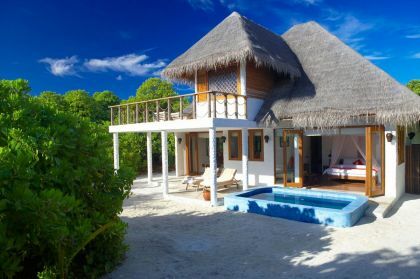 The resort was opened on 1st August 2005 with 6 types of spectacular guest villas. 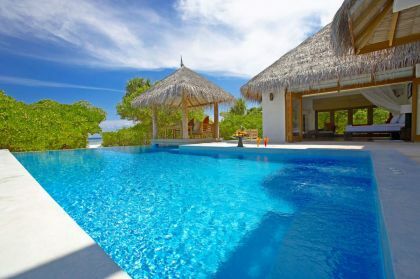 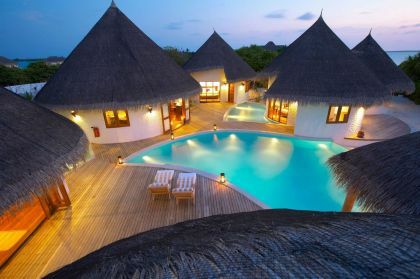 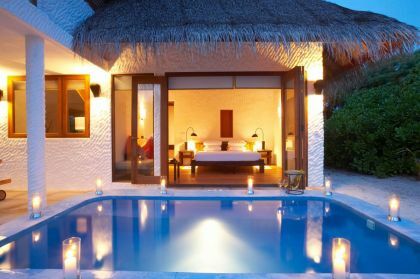 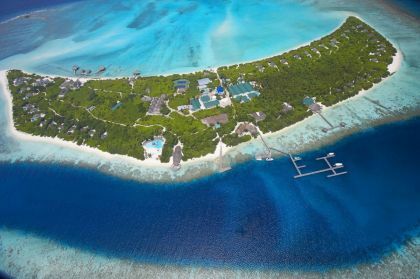 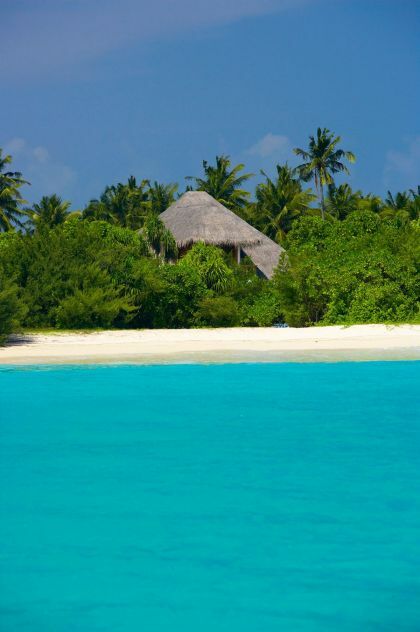 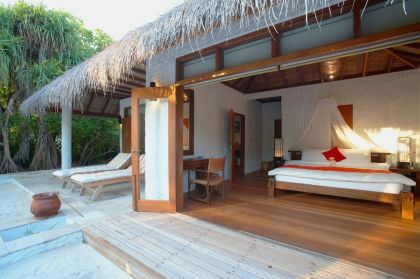 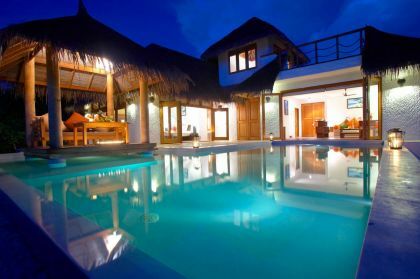 Currently Island Hideaway has 8 types of 48 villas. 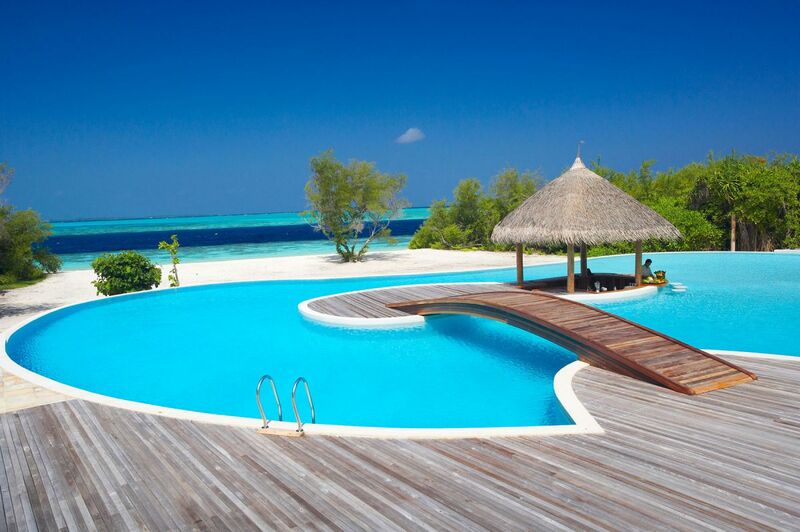 Our marina is the first of its kind in the Maldives. 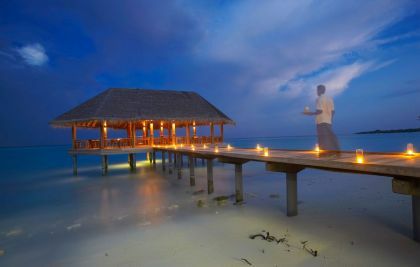 The Island is a haven of peace, tranquility and serenity. 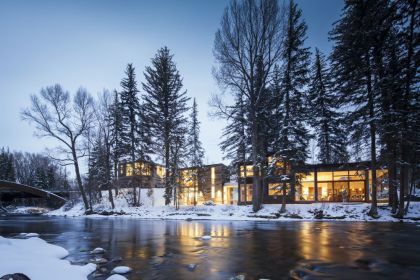 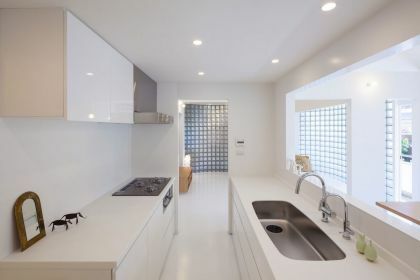 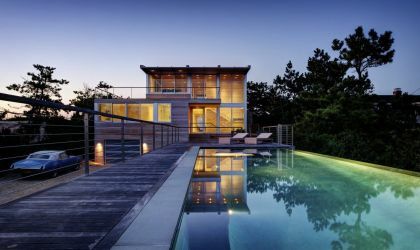 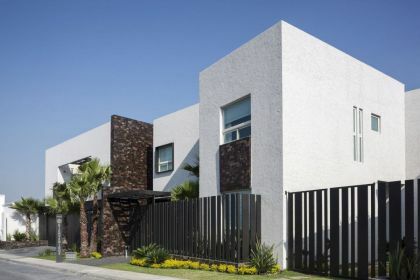 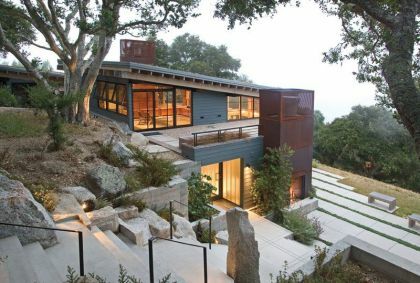 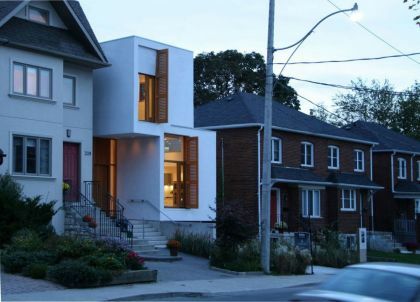 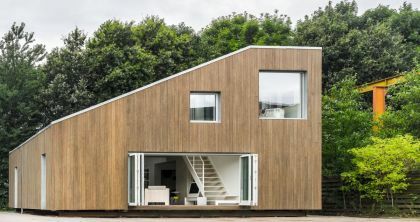 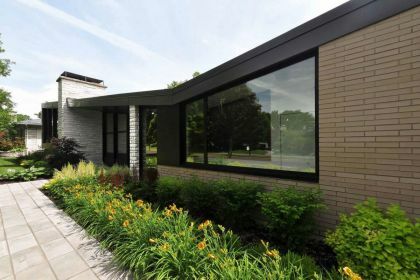 The idea of the project is to capture south light exposure on an eastwest lot by splitting and offsetting the second floor of a narrow and deep infill house.